"I think every driver will always say he deserves another year," he said in Brazil. "Hopefully I will get some information soon." 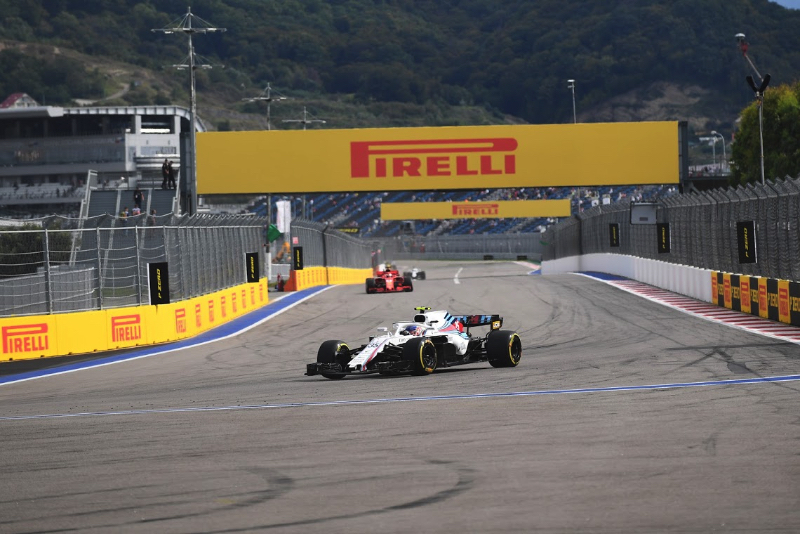 "He is a great man and a leader of the team," Sirotkin said. "He played a big role in what was happening in Williams and I will miss working with him. "I have talked after he announced his departure and I understand his decision. Sometimes in formula one these things are hard so I fully respect his decision and I wish him a good rest.